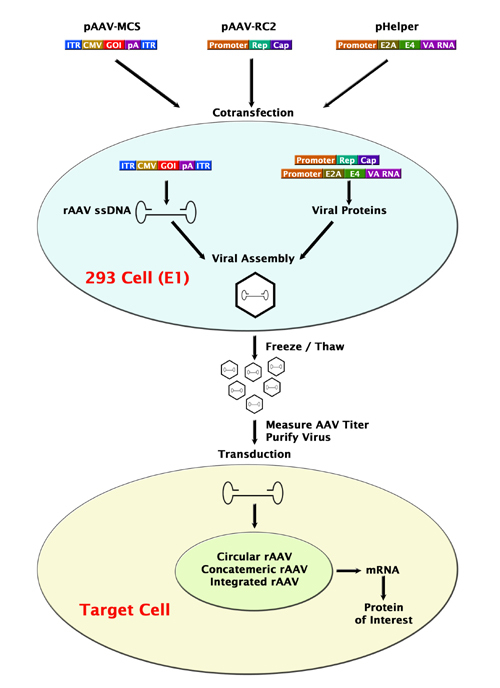 AAV-1 Packaging System | Cell Biolabs, Inc.
Lee, S. E. et al. (2016). nArgBP2 regulates excitatory synapse formation by controlling dendritic spine morphology. Proc Natl Acad Sci U S A. doi:10.1073/pnas.1600944113.